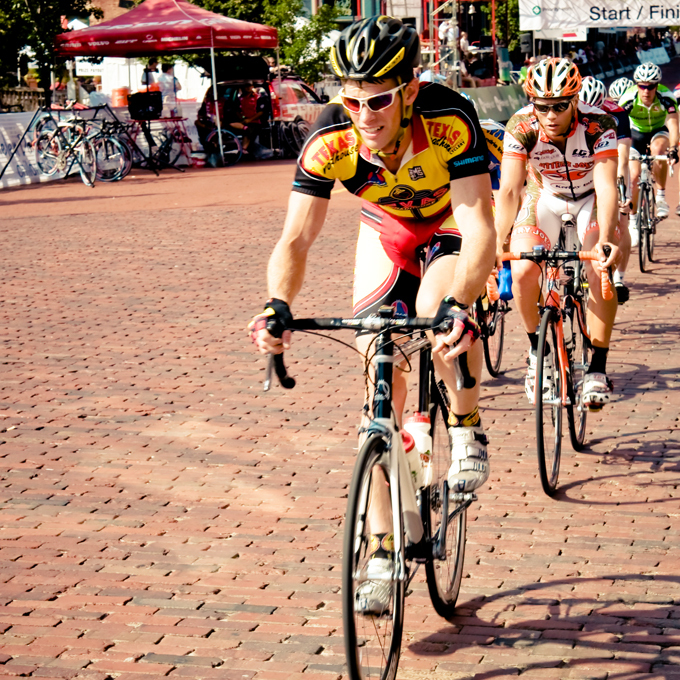 Arlington Sports is now proud to have been promoting and organizing amateur and professional bike races since 1998. 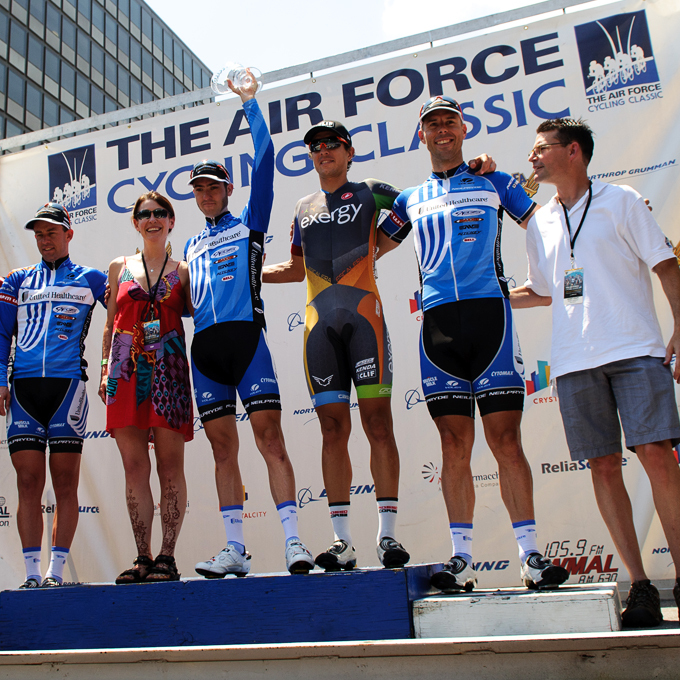 As a 501 (c) 3, we are dedicated to the promotion and development of amateur and professional cycling, and work to ensure that the events we produce have wider impact than just with the athletes. 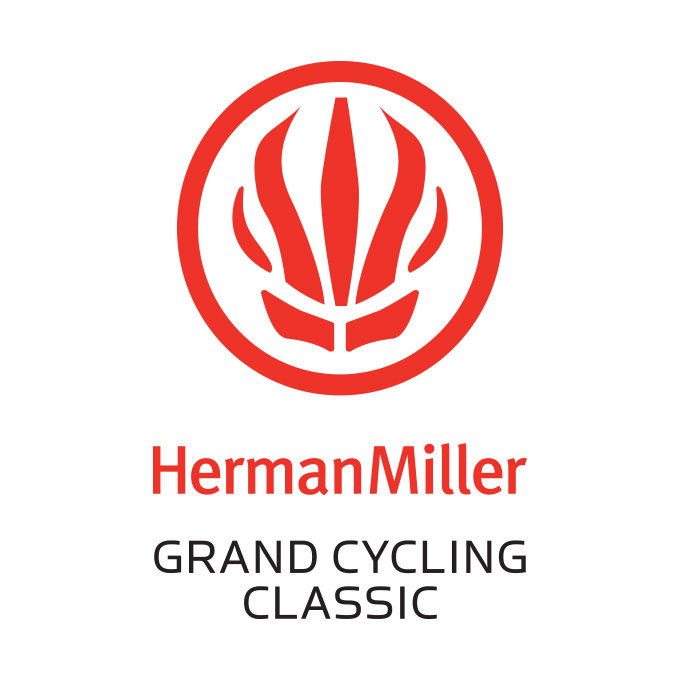 In addition to providing outlet cycling events, all of our events have raised money and awareness for a wide range of beneficiaries. 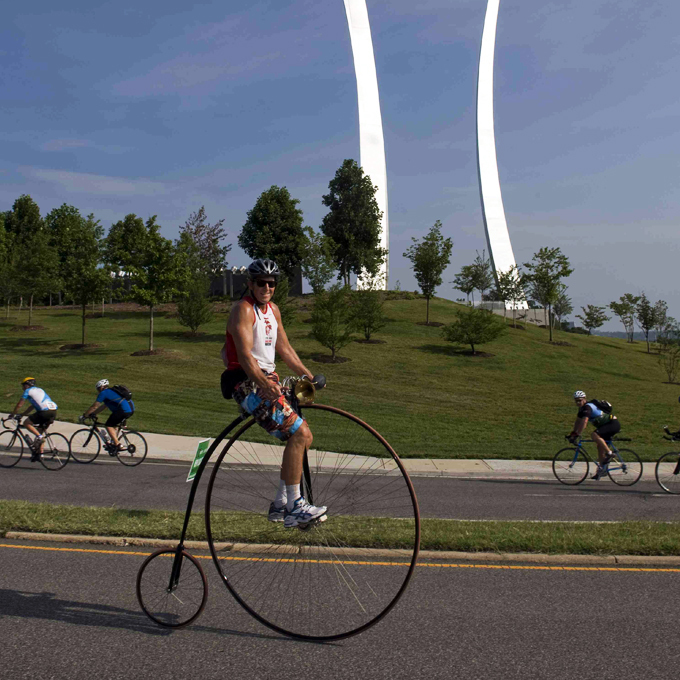 Browse some photos from the past events Arlington Sports has organized. Current and previous events Arlington Sports has organized. 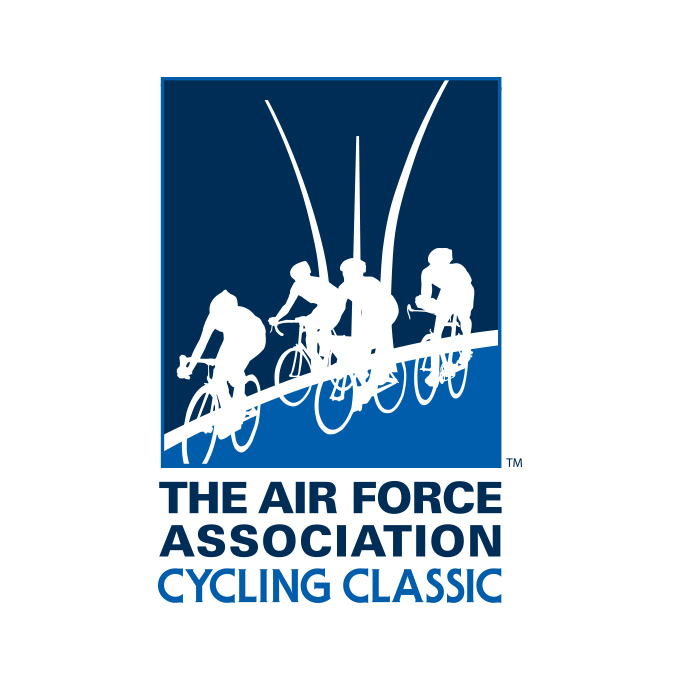 We are now proud to have been promoting and organizing amateur and professional bike races since 1998. 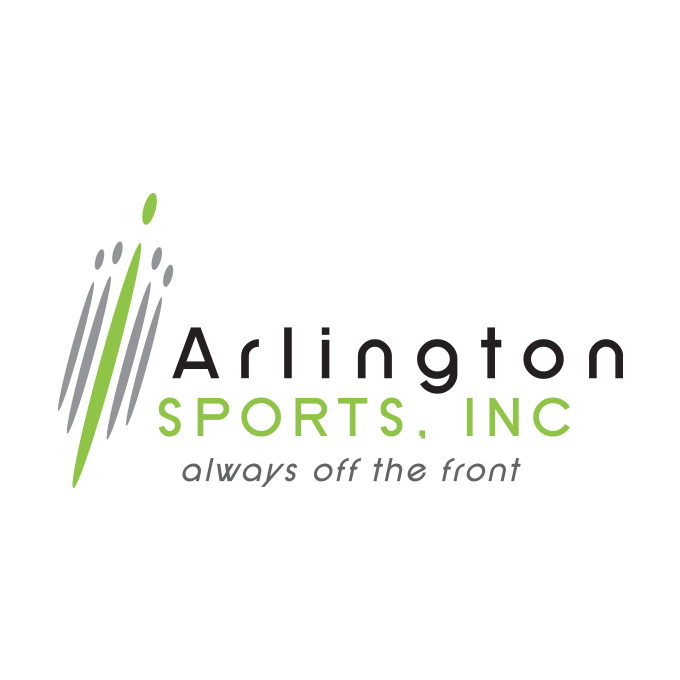 CLICK HERE to join the Arlington Sports Newsletter to recieve all the latest event news.